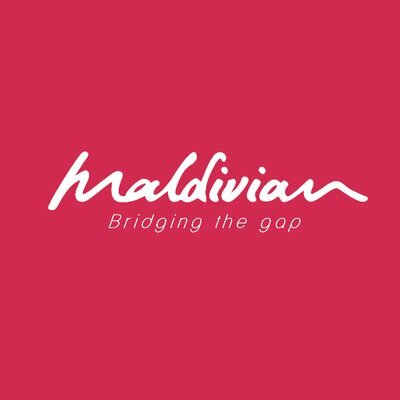 Maldivian Airlines has confirmed their continued support of the South Africa/ Maldives route as part of their global expansion plan. As Maldivian Airlines is a national carrier, and the route is a scheduled operation, the Johannesburg leg is connected to onward routes, primarily into China. This ensures its sustainability and viability, with current air traffic into the Maldives still growing from South Africa. Unexpectedly and due to heavy global flight traffic into China, the onward leg has incurred delays. This remains a work in progress by the airline, however regretfully at this point they cannot give committed firm indications on when the launch date will be. It is the airlines highest priority that once the flight is released for sale, the information provided is firm and unwavering, that no changes will be made and that all flights run on time, as scheduled. For this reason, they are making sure all facets linked to the new route are locked down. “While this has been admittedly frustrating for us as the marketing and sales agent for the airline, and indeed for all our sales agents and partners who are waiting to sell the flight, we have to respect the operational rights of the airline and adhere to their planned growth strategies” says Shona Pittaway, Managing Director Perfect Destinations. “Our relationship with Maldivian Airlines remains close and we are in continuous communication with them. As and when we are able to share concrete information on commencement, we will do so”, says Zephnie Viljoen, Director Perfect Destinations. As market leaders for the Maldives, it is encouraging to see the continuous growth and development in the destination and Perfect Destinations will continue to do all possible to grow the destination.